Jay Electronica and Jay Z is kicking in a new project that we hope to weigh in this year. Since his last album 4:44 was debuted golbally, Hov seem busy engaging on business that's making a lot of prolific for his family. 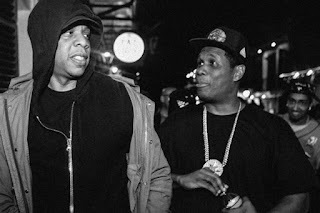 Jay Electronica has found fondness to work with Beyonce husband and here on Amahiphop we announcing the team project come from this legends.